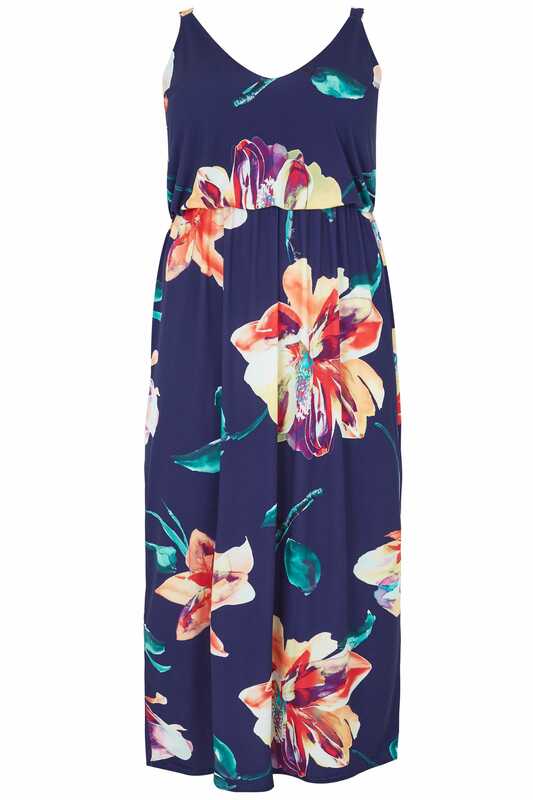 Pop colour into your occasions wardrobe with this bright and bold dress. 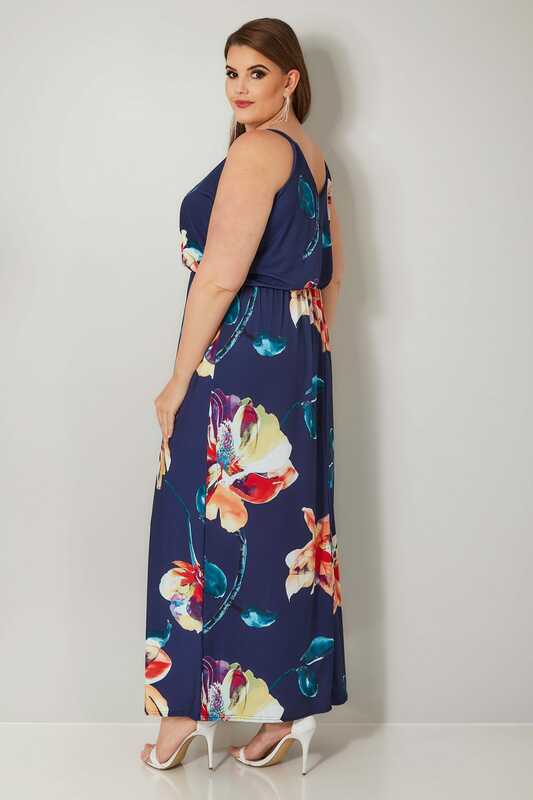 Made from a comfortable slinky jersey fabric, it falls elegantly to a floor length and features an elasticated waist. 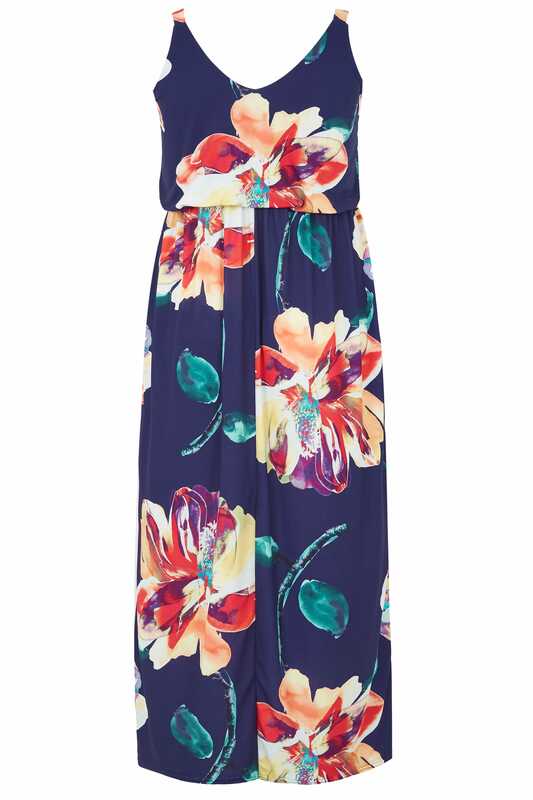 We are loving the bursts of colour in the floral print.